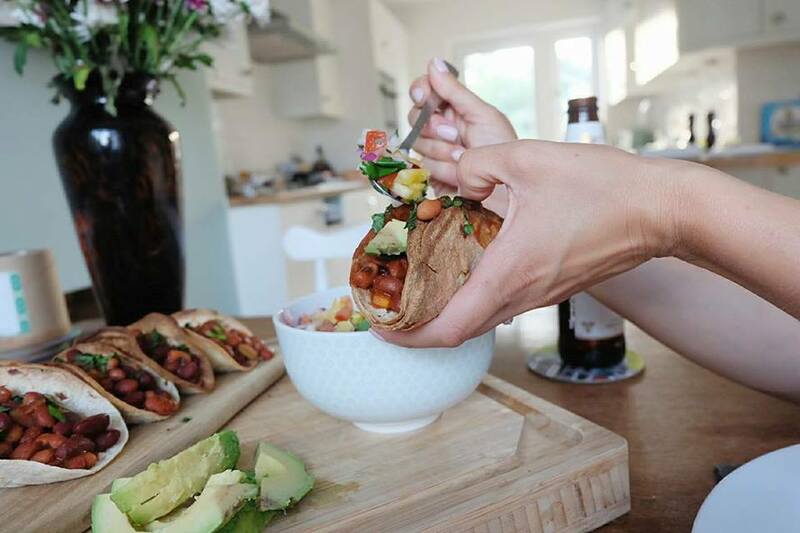 Hands up, who likes their food? I wanna say curry. But I also make a mean chilli. And actually I do a flippin’ ace satay chicken dish with cucumber salad. And let’s not forget the awesome ice cream I made not so long ago. From scratch. SMUG FACE. 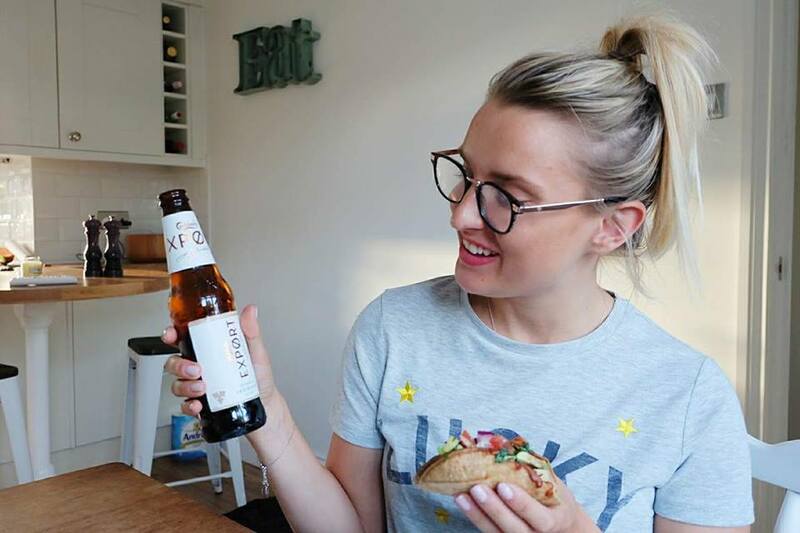 But I had to choose one style and one dish, so me and Max settled on Mexican food in the end because we absolutely love that style of eating. All the spices and different bits to choose from. Everything smacked with lime and coriander and stacks of avocado all over the place. 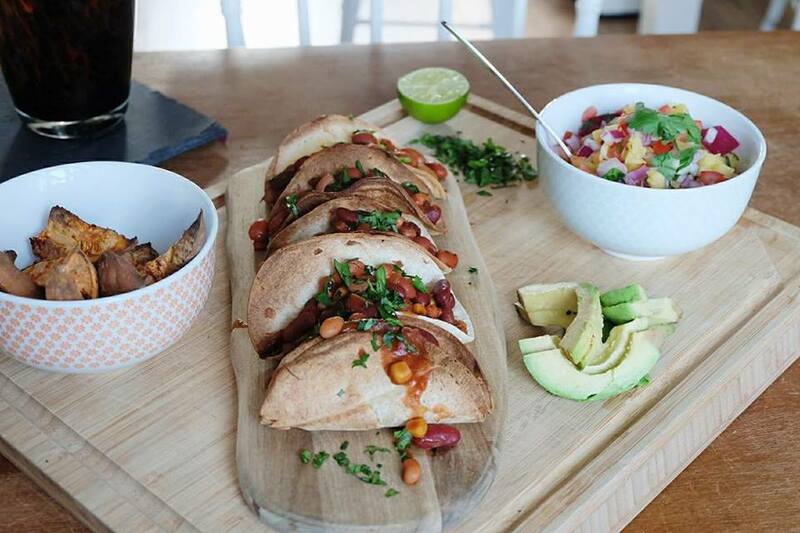 So, today I’m talking to you about my signature Mexican dish that I just casually threw together on Sunday evening. 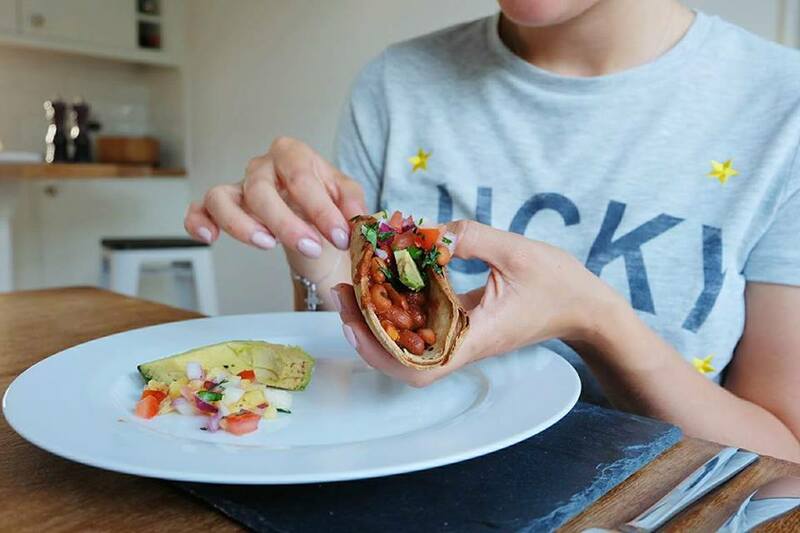 This has all come about because ‘Eats from the Streets’, a pop-up foodie festival, is returning to Mayflower Shopping Park, Basildon, this weekend (5th & 6th August). There will be a whole array of artisan vendors serving up a mix of cuisines from around the world – from traditional Mexican dishes and Vietnamese street food, to fresh Italian pizzas. Oh and there’s gonna be a Double Decker Route-master bus to dine on. FYI that’s where you’ll find me, guzzling jam jar cocktails and a box of Mamma’s Doughnuts. So back to my signature dish. There’s a bit of a story behind it actually. 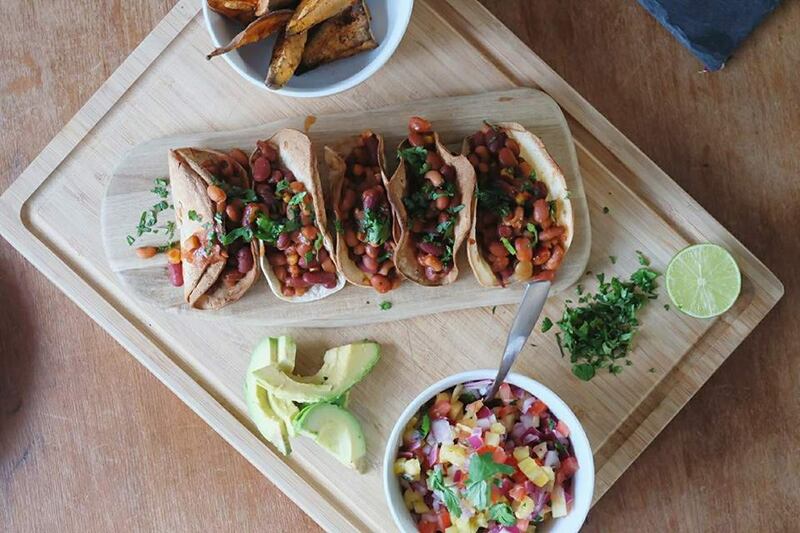 Tonight we’re making gluten free and veggie tacos with pineapple salsa and sweet potato wedges. After watching ‘Okja’ last week (a must see on Netflix people), me and Max are certainly trying our best to do meat free Mondays and cut down on our meat intake. Ain’t no super pig being slaughtered on my account, nah ah. So here’s what I do best. 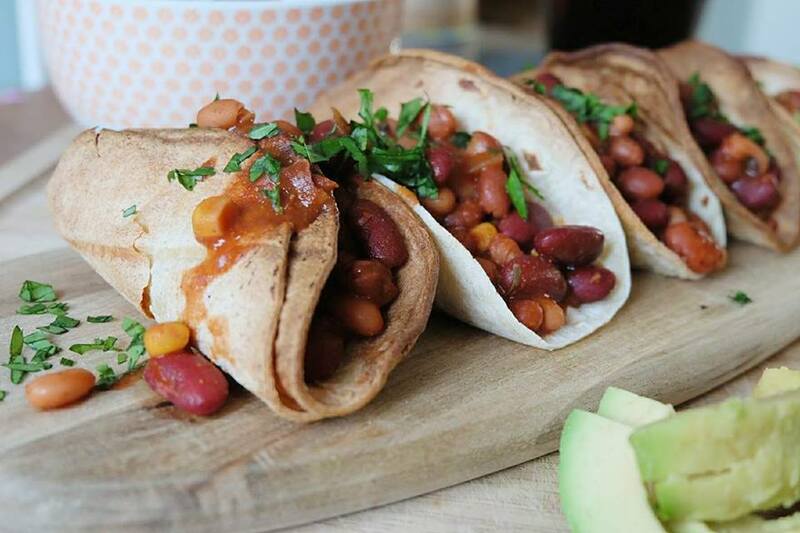 Mexican food, veggie style. First things first, I sliced up the sweet potato into wedges, sloshed a bit of olive oil and a sprinkle of paprika over them and stuck them in the oven for half hour to roast. You don’t need sweet potato wedges with this as it is filling enough as is, but Max loves the carbs you see (me too, me too). Next, I focused on getting my tortillas set into taco shells. 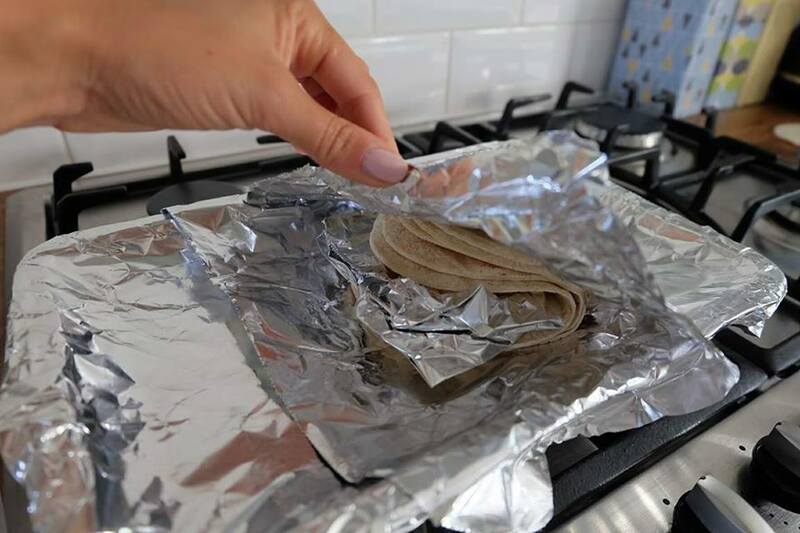 Take them out the packet and fold them over some tin foil. Then wrap them in tin foil to hold them into that shell shape. Pop them in the oven and let them crisp up. I took them out half way through and shaped them a bit more and stood them up separately for the last part of the cooking. This really helped to get that classic shell shape. 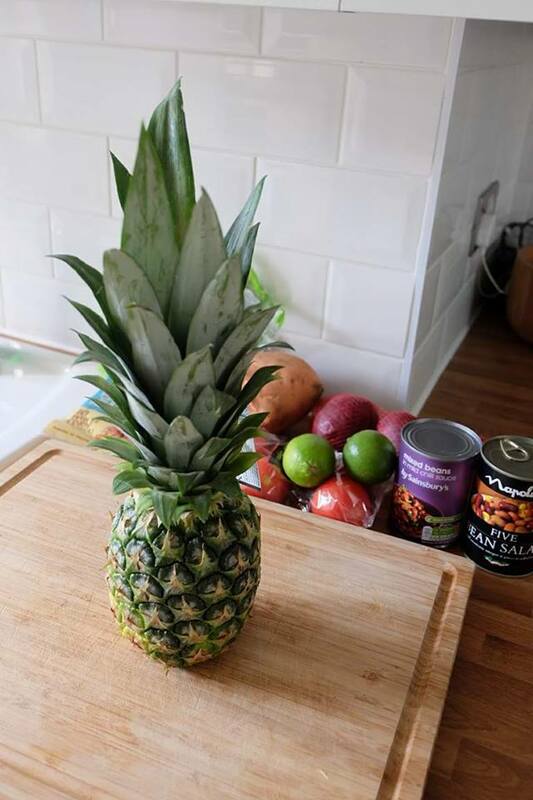 Pineapple salsa time. And yes it’s as dreamy and zingy and refreshing as it sounds. 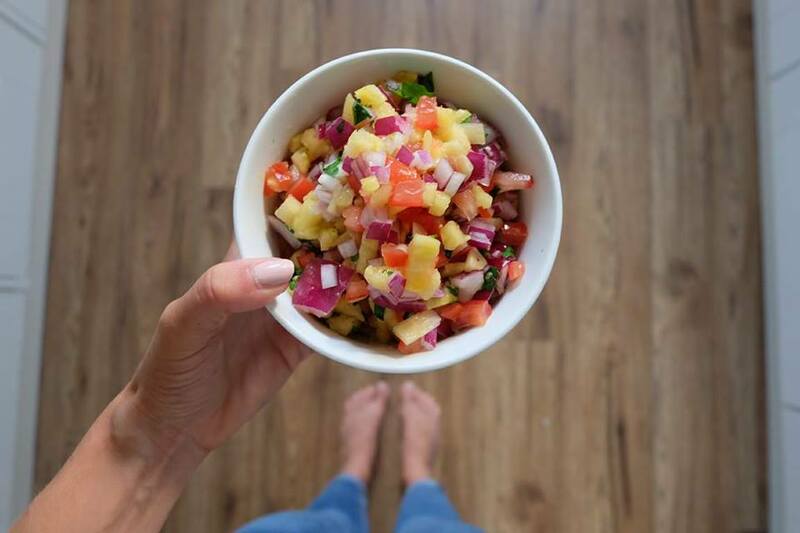 Dice up your pineapple, tomatoes and onion and mix together in a bowl with a good squeeze of lime, salt & pepper. Mix in a generous handful of chopped coriander and MATE that’s it. Done. Simples. Now for the final step; heat your beans on the hob with your cumin and cayenne chili pepper. Mix in some chopped coriander and a squeeze of lime (have you noticed that everything in this dish is like ADD THE LIME BABY, yup love the lime). Once heated through, you’re basically ready to serve. 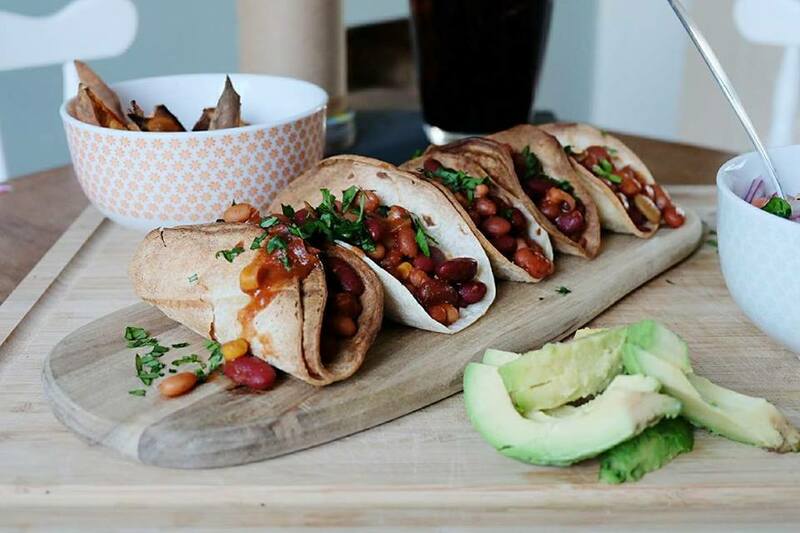 Bowl up your sweet potato fries, unwrap your taco shells and fill with the bean mixture. Serve with your pineapple salsa and a generous stack of avocado. Can you see how super quick, fresh and easy that is? 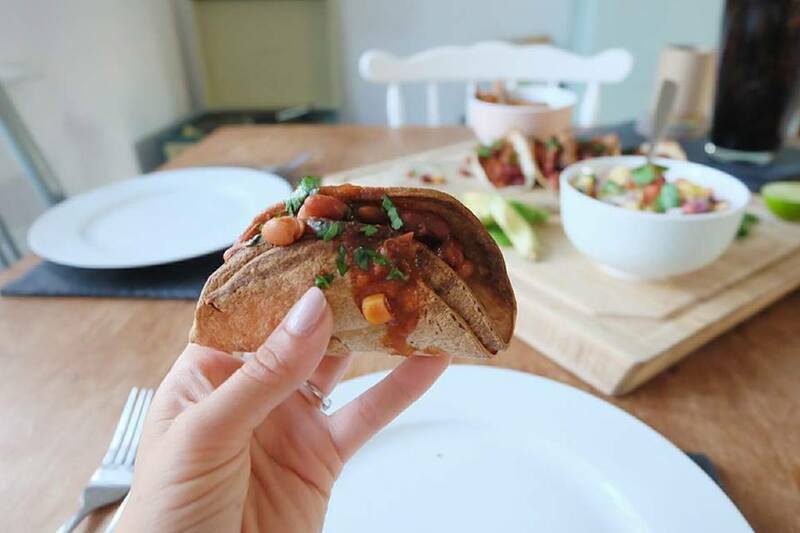 There is literally no excuse to be buying jars of Mexican sauce for your dinners because these flavours are so flippin’ easy to recreate at home. And most of this stuff is store cupboard stuff, so really cheap and easy (shall I say ‘easy’ again? It’s EASY folks). So there you go, that’s my signature dish. I’ll be down at Eats from the Streets at the Mayflower Shopping Park in Basildon at 12pm on Saturday stuffing my face full of all the fresh food. If anyone fancies joining me for an artisan beer hit me up. You can find more info on the foodie festival here. Happy Tuesday everyone. You are all wonderful. 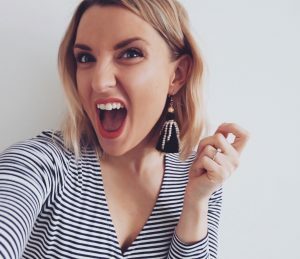 This is a sponsored post in collaboration with Mayflower Shopping Park but all thoughts on scoffing food are, of course, my own.